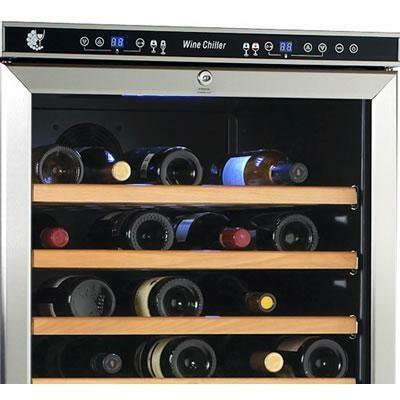 This Avanti 149 Bottle Dual Zone Wine Cooler - Stainless Steel (WCR683DZD-1) features a dual zone design with digital controls and thermostat, a security lock, tinted double-paned glass doors, and more. It's the perfect solution for storing up to 149 bottles in ideal conditions. 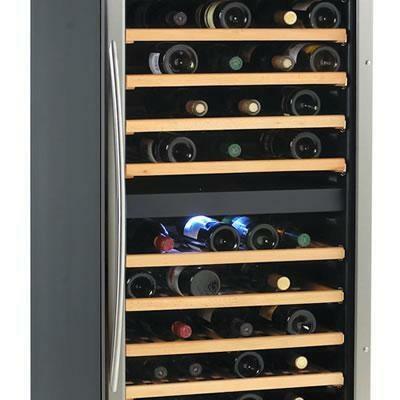 This Avanti wine cooler is perfect to use as freestanding unit. 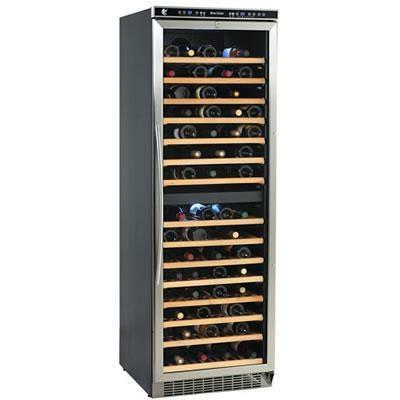 Red and white wines can be stored at optimum temperatures in the same unit.